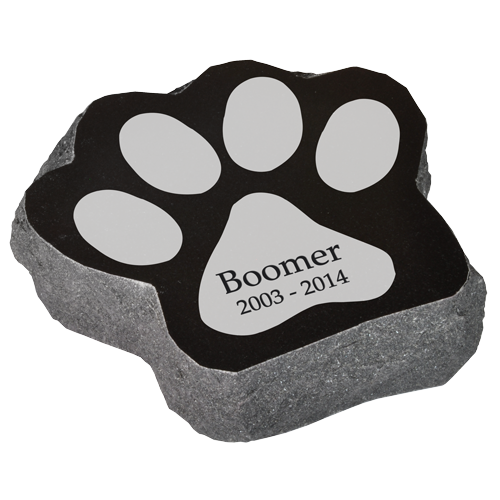 Submit your favorite photo of your faithful friend to create a unique granite pet marker. Photo and text engraving included (clip art additional). 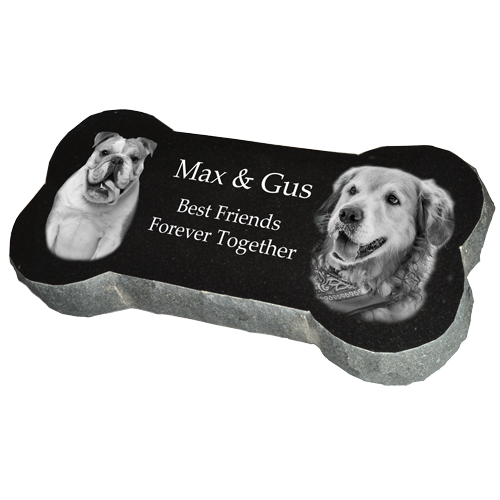 Honor your loved one with this unique, personalized granite pet heart marker. Choose your favorite photo and loving words to create a one of a kind pet memorial. 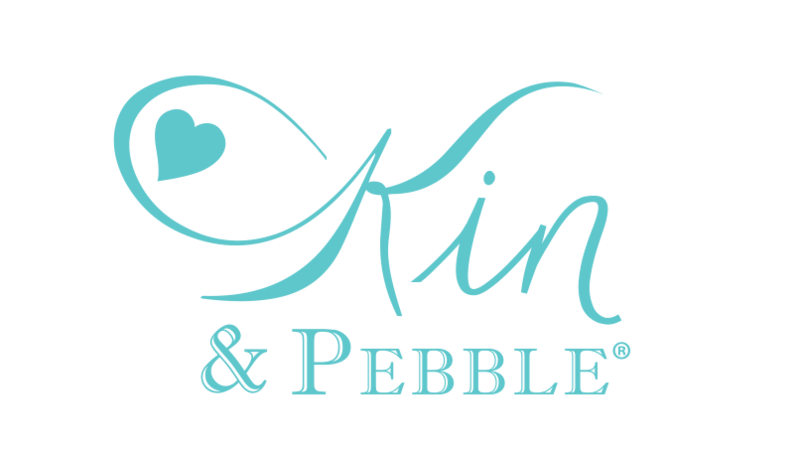 Photo and text engraving is included- engraved clip art can be added for an additional cost. Place your order, then submit your high resolution digital file in JPG format to service@newmemorialsdirect.com with order number. 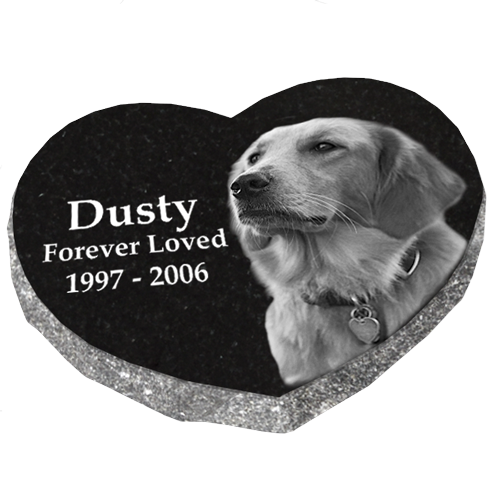 We will create and send you a proof of your pet's memorial before the final piece is made. There will be an additional fee for processing more than one photo.